(Natural News) Spider silk is pretty strong stuff. It’s so strong, Indian and South Korean researchers are using it to create nano-scale piezoelectric generators. 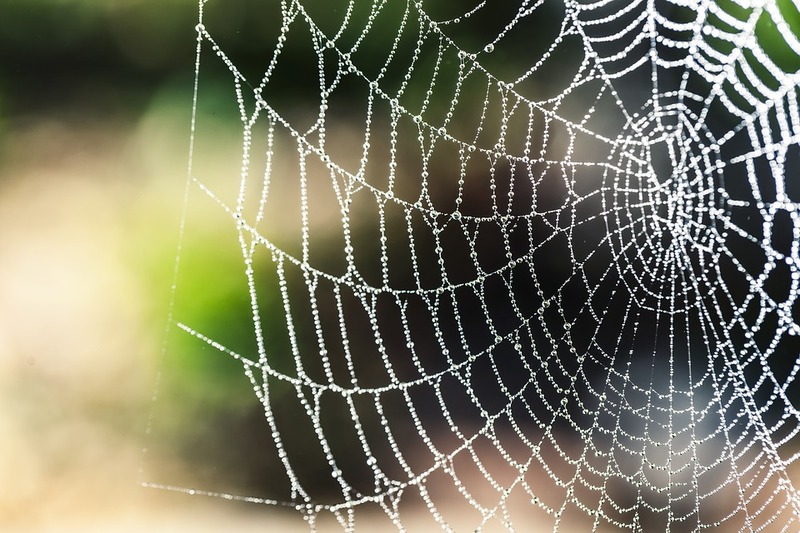 In an article in Nanowerk, the researchers reported getting spider silk molecules to generate an electric charge when placed under physical pressure.